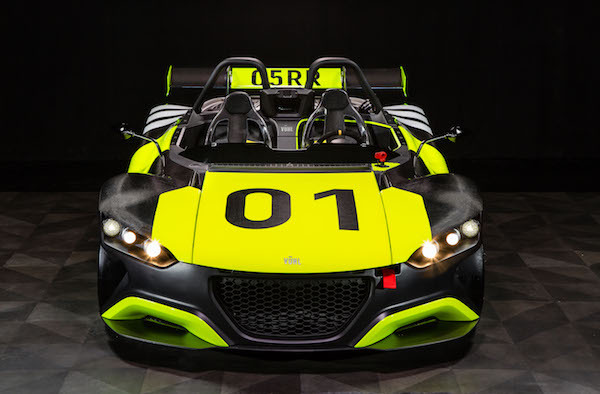 You are at:Home»Quiz»How can you make a VUHL even lighter? How can you make a VUHL even lighter? Which of these is a customer option that further reduces the weight of the VUHL 05RR by 4.5kg?